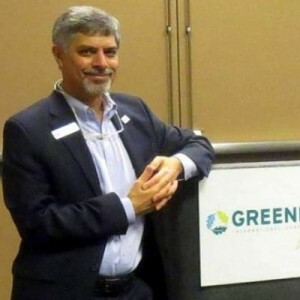 Greg Hamra is one of the most dynamic speakers I know, and one of the most passionate about green living. This Thursday and Friday, October 1st and 2nd, Greg is again teaching his “LEED for ALL” class in Brickell at the LEED Platinum Brickell World Plaza, 600 Brickell Avenue. If you are in the Miami area and interested sustainable building, you can’t miss this workshop. USGBC South Florida Invites you to Learn Principles of Sustainability & Green Building: LEED FOR ALL! LEED for All is an engaging, non-technical course focused on the principles of sustainability and green building. Over the span of two days, become conversant in the language of LEED without the technical rigor of a LEED exam prep class. Taught by Greg Hamra of The Hamra Group. Which 5 Buildings Earned Their LEED Certification in 2014? Copyright © 2019 Melanie Dawn Molina Wood. All rights reserved.